December 2012 – Have We Had Help? How long before the next doomsday event? Just ask any of the total nutcases who will be bitterly disappointed that the world didn’t end as they believed. What happened to planet X aka Nibiru? Why didn’t it suddenly appear to blot out the sky before cannoning Earth away from our Solar System, or into our Sun? 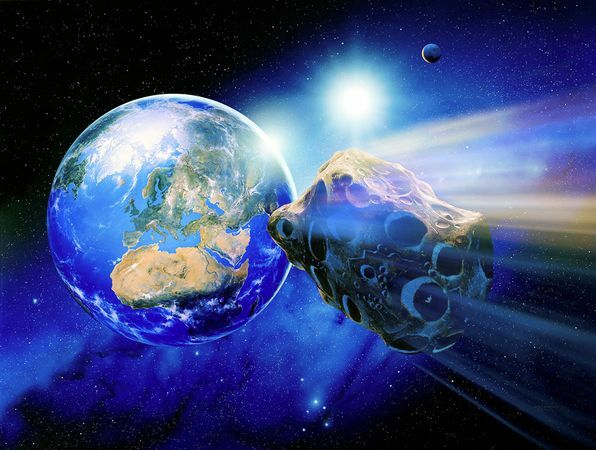 Where were the killer asteroids that were supposed to bombard Earth? What the end of the world brigade conveniently left out of their dire forecast of doom, gloom and despondency, is the fact that the Mayan calendar does make mention of dates beyond Dec 21st 2012. 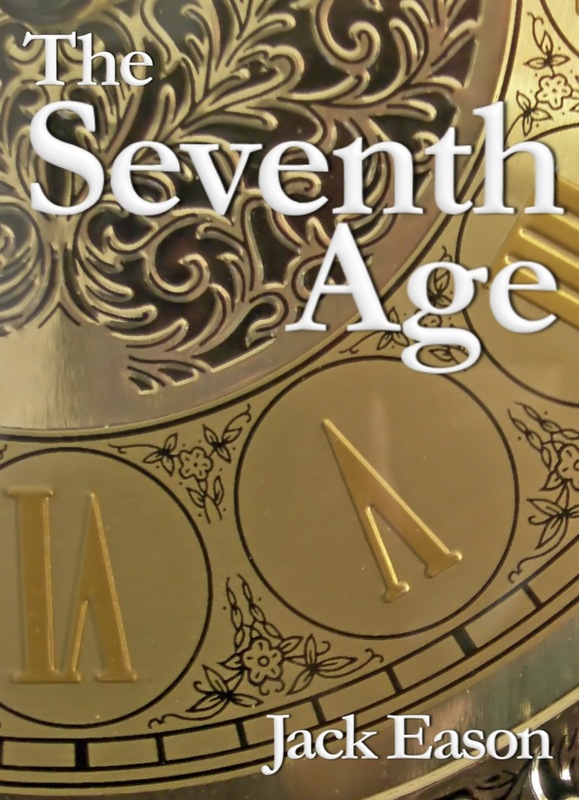 For the few that don’t know, I wrote and published a book this year which is still selling like crazy, based on the myth that has arisen over the dubious interpretation of the Mayan calendar, as seen by the conspiracy theorists called The Seventh Age. It starts off when the hero notices that the long awaited sunrise signalling the summer solstice at Stonehenge is noticeably late. In the book, time is slowing down due to a countdown mechanism put in place thousands of years in the past by a species who colonised Earth thousands of years in the dim distant past. They made a monumental mistake when they created mankind. And so, they decided to eliminate their mistake before we venture into deep space. Sorry folks – no end of the world. We will just have to return to our normal boring lives. PS – which midnight Dec 21st 2012 was it supposed to happen? Midnight in New Zealand? Midnight in California, Moscow or Beijing? Or maybe it was GMT midnight in London? To borrow a quote from a fellow writer and friend, David Toft – easy reading is damned hard writing. Do you love to read? Have you ever thought about the amount of research the writer of your favourite book did to add background to the story? No? Then you should. All books need research, no matter what resource you may choose to use. 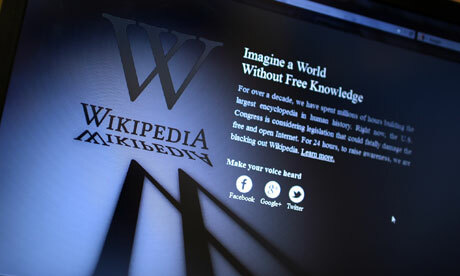 I make use of my own extensive library as well as online sources like the News and Wikipedia, to name but two. Ah but the story is the main thing I hear you cry. I’m sorry to tell you it is not. Without research the story will remain untold in a void. Obviously it’s important, but it is just one element. On its own it’s going nowhere without believable background information. And the only way to get that is for the writer to do his or her research. In my latest novella I freely make use of recent specific historical events which happened in the country where the story occurs along with other events in the Middle East, gleaned from the news, like the on-going conflict in Syria and mindless desecration of the mausoleums of long dead Imams sanctioned by Al Qaida in Sudan. But will readers pick up on these actual facts – probably not. One character in the story is based on the most notorious figure in Egyptology of recent times – Zahi Hawass, and how he behaved towards the foreign teams he invited, to employ the latest technology in various parts of the Giza Plateau. When they discovered something which did not fit into the accepted way of thinking espoused by Hawass and his colleagues, he had them swiftly removed. The sad part is that if the writer has done his or her job properly, seamlessly incorporating their research into the storyline, most readers won’t even give it a second thought. And so at the risk of repeating myself, my fellow writer David Toft is perfectly correct when he says that easy reading is damned hard writing. There are some people who never give up on their dreams. Nick Palmer was one of those people. 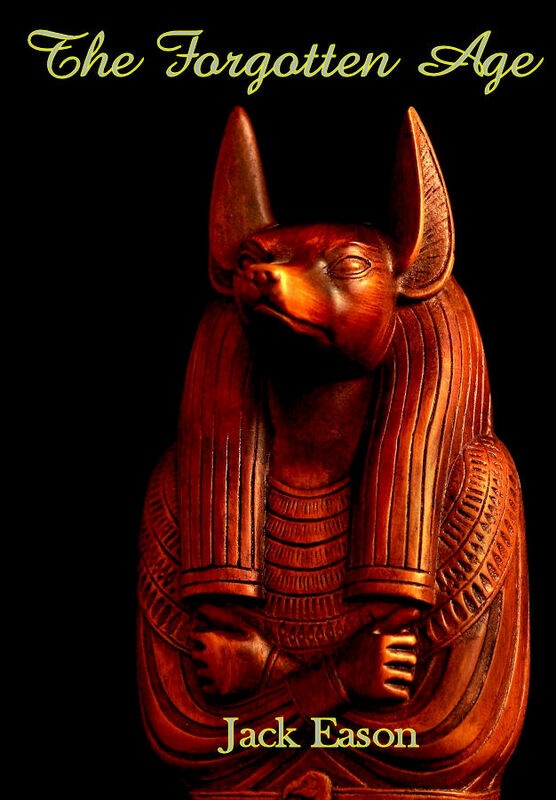 After saving the earth from destruction, his next project would be to go to Egypt, once again, and locate the library of the ancient peoples to prove who was responsible once and for all for sculpting the Sphinx. He also added to his quest the ancient myth concerning the purpose of the pyramids. Fortunate to have his familiar team members join him in his quest was an advantage for Palmer. But the fun part of The Forgotten Age, were the new recruits he picked up along the way. The adventures Palmer and his team encounter are predictable to any adventure book or movie. It is the writing style of Jack Eason in The Forgotten Age that is captivating. Anyone who enjoys a good adventure story, especially about Egypt archaeology, will appreciate The Forgotten Age by Jack Eason. I was disappointed the story was predictable. What makes a five star review, for me, is unpredictability. Does anyone care to predict which book by your favourite writer will do well? No? Join the club. As long as the sun rises and sets, these days no one can possibly predict how well a book will be received. It used to be the case when books were wholly within the domain of traditional publishing that critics’ and reviewers in the employ of the various publishing houses, having read an advance copy would broadcast their views to the world. With the advent of Ebooks and self-publishing, all that has changed. By allowing the new writer of the electronic file that is an Ebook to fix the base price at the extremely low US$0.99, meaning that the product becomes available at around US$1.20, places it directly in the view of one star reviewers and other assorted self-important predators who believe it is their god given right to criticise anyone who prices their product so low. In the vast majority of cases these so-called protectors of the written word are correct. But by making such a fuss, denigrating the particular writer’s efforts, they actually attract attention to the work in question, boosting sales – something these people haven’t cotton onto quite yet. After all, these days what is US$1.20? It’s nothing but change to the great majority. The other way to absolutely guarantee the unwanted attention of these people is for your US$1.20 book to be praised to the hilt. Of course, there is one way of avoiding these individuals – set the price higher. For some perculiar reason, they don’t seem to attack a book which is priced between US$2 – $5. Mind you, it’s a catch twenty-two situation for the first time writer. By setting the price too high means that without creating curiosity among readers of those totally negative, badly written one star reviews, your book may not attract the positive attention it deserves. It is also a fact that being an unknown writer who has set the price of your book above US$1.20, almost guarantees poor sales figures. This very subject causes endless debate among most independent writers I know. Face it people – it takes a lot of time, effort, and patience, not to mention requiring you to develop a hide thicker than a Rhino when it comes to the inevitable negative criticism the product of all your hard work will attract in the thoroughly bitchy world of writing. Above all, don’t be put off from writing down that story currently filling your head. Just be aware of what awaits you when you emerge from obscurity for the first time.